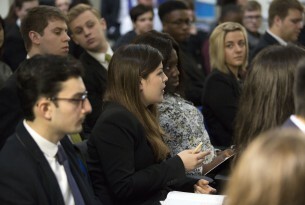 The Learning & Development Forum, now in its tenth year, attracted 150 students from universities and colleges across the country, who benefited from meeting a wide range of employers including Marriott, Starwood, Jumeirah, WSH, Redefine BDL and Shangri-la. 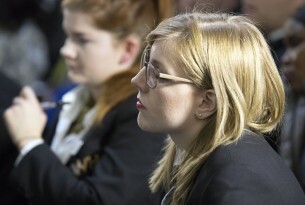 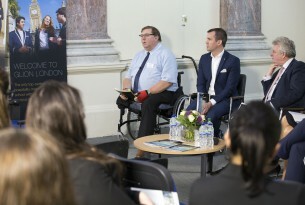 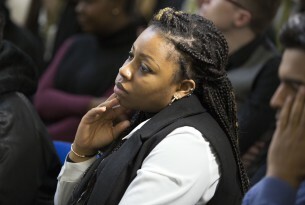 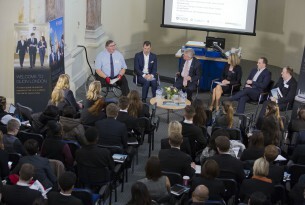 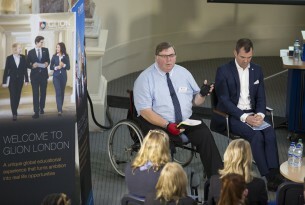 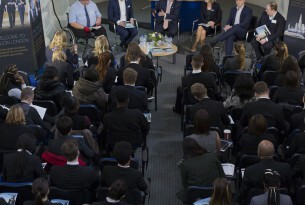 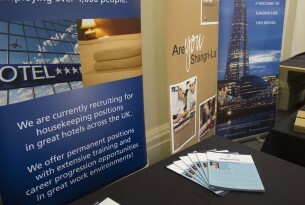 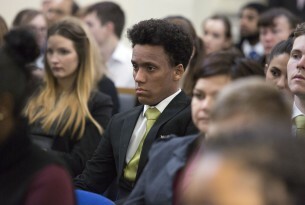 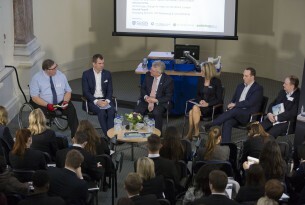 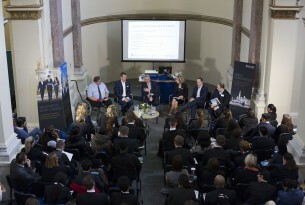 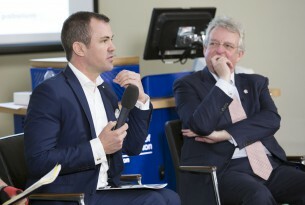 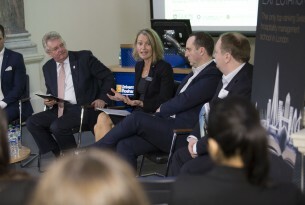 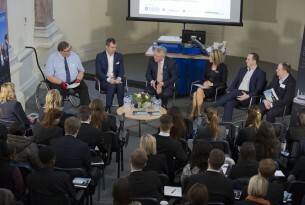 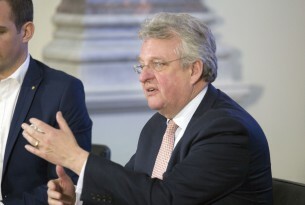 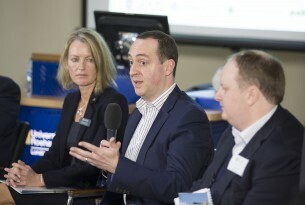 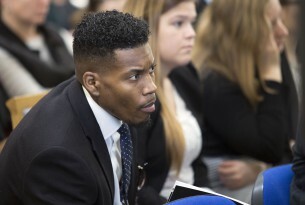 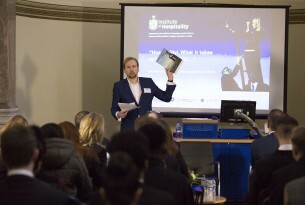 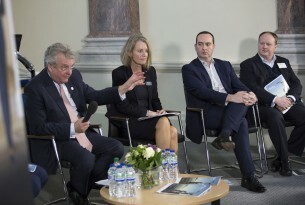 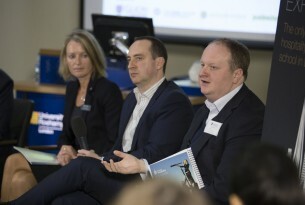 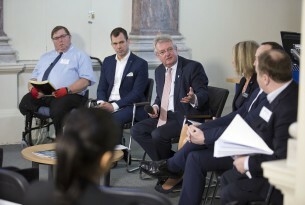 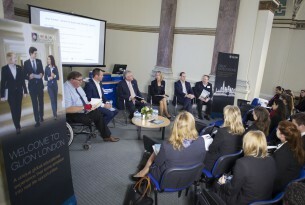 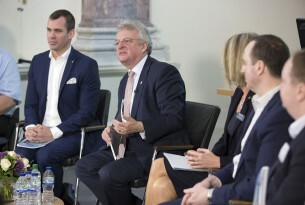 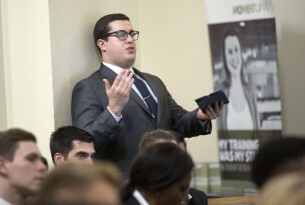 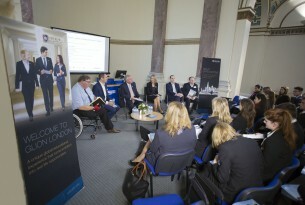 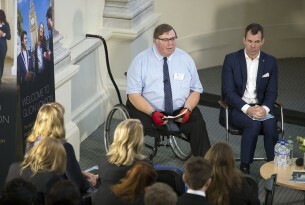 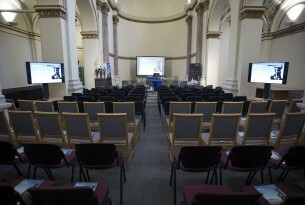 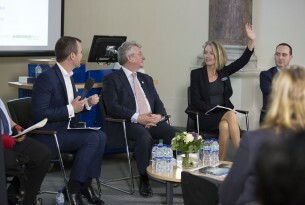 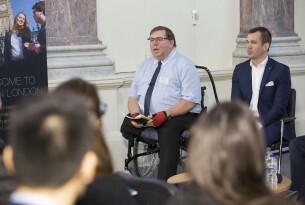 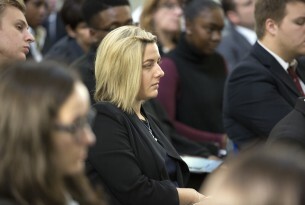 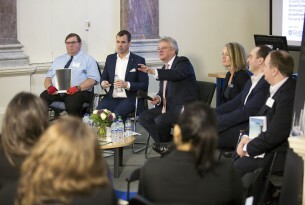 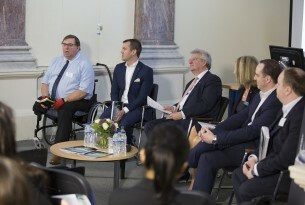 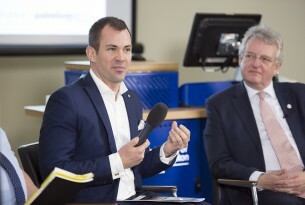 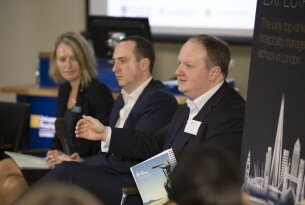 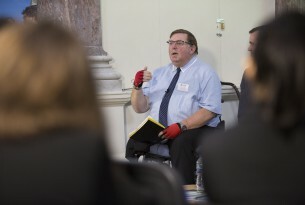 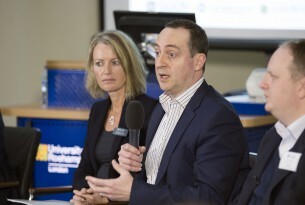 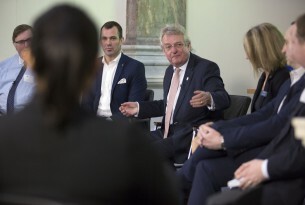 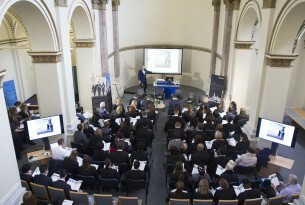 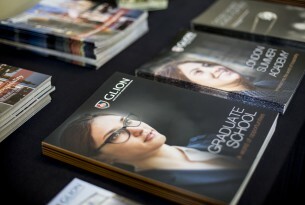 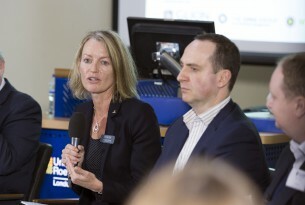 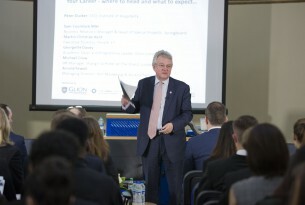 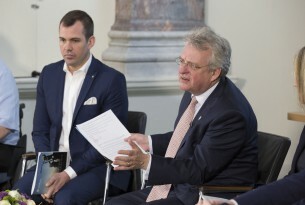 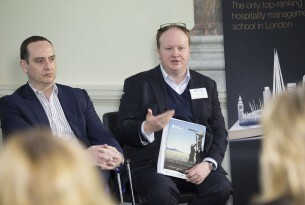 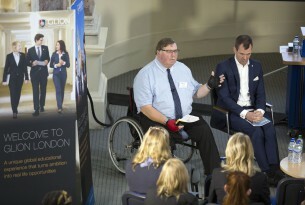 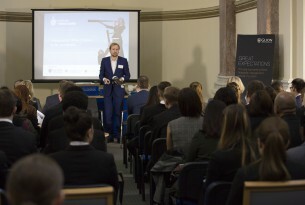 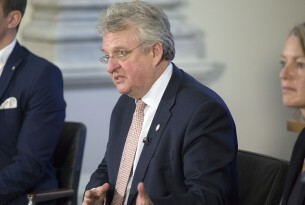 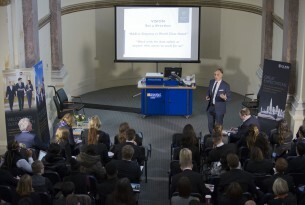 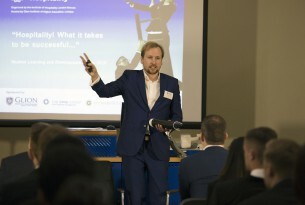 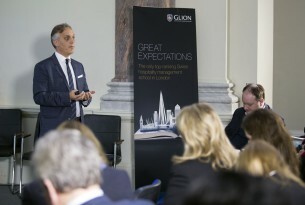 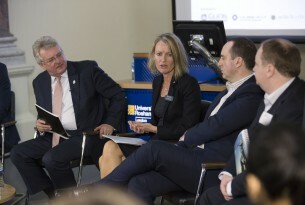 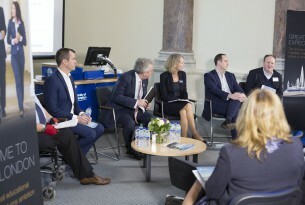 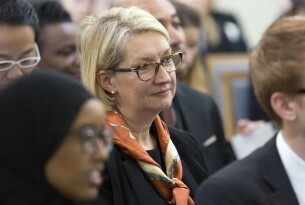 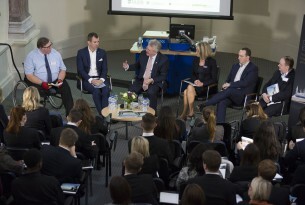 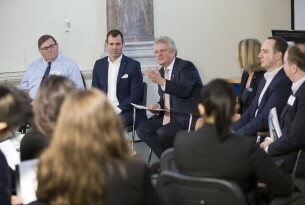 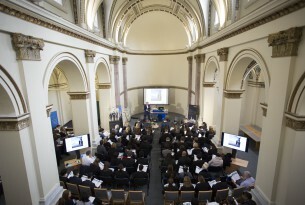 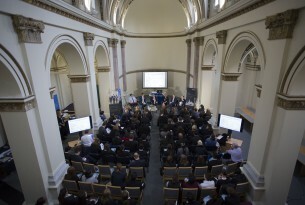 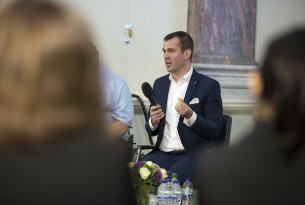 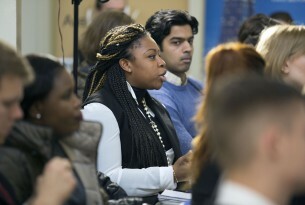 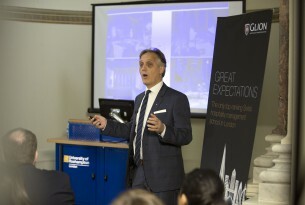 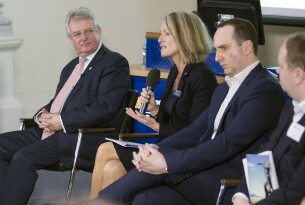 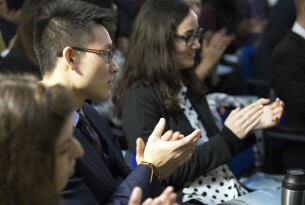 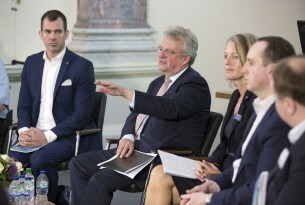 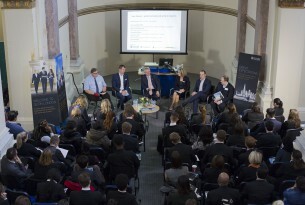 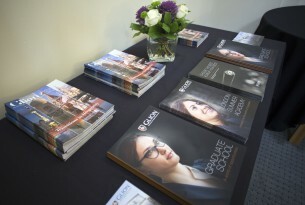 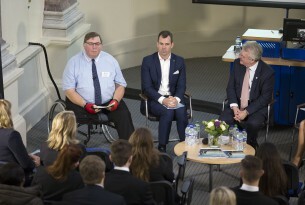 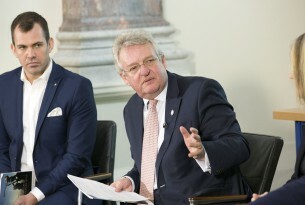 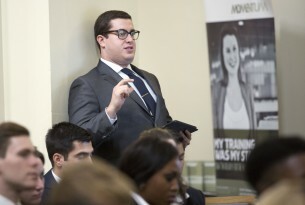 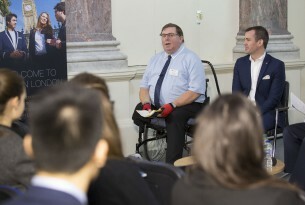 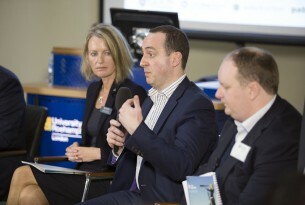 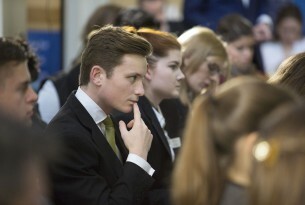 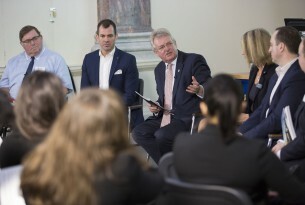 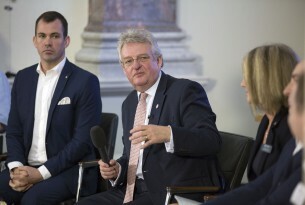 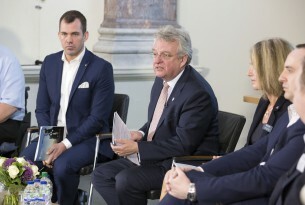 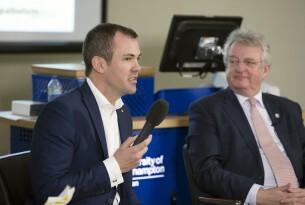 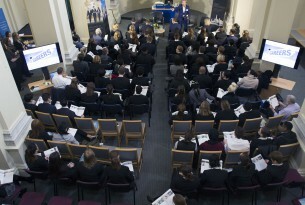 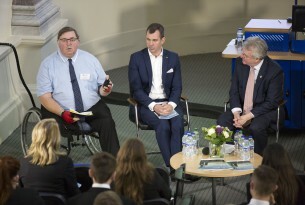 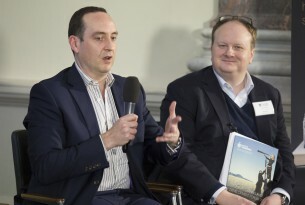 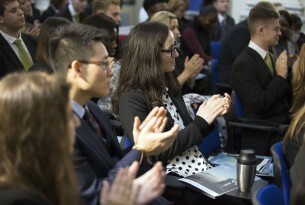 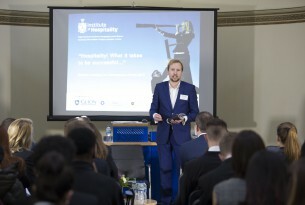 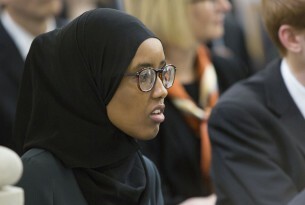 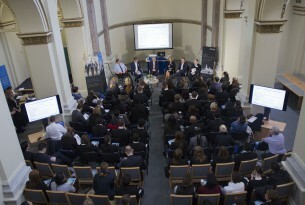 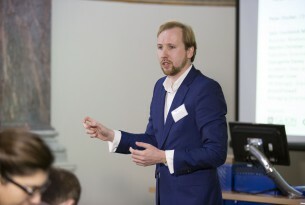 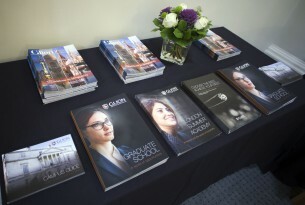 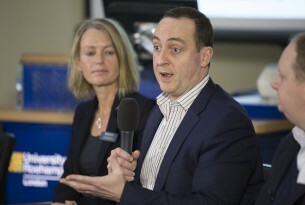 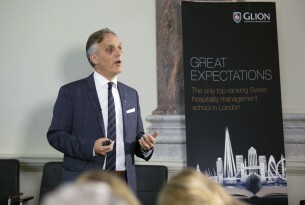 The Forum was organised by the Institute’s London Branch and generously hosted and sponsored by Glion Institute of Higher Education at their University of Roehampton campus on Tuesday 17 November 2015. 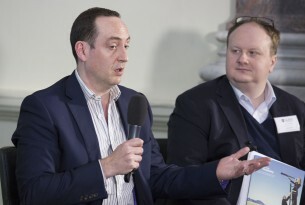 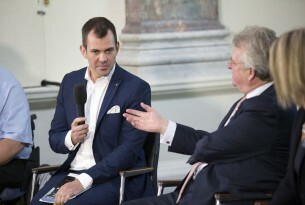 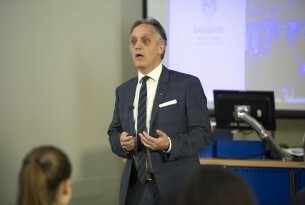 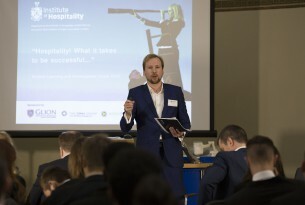 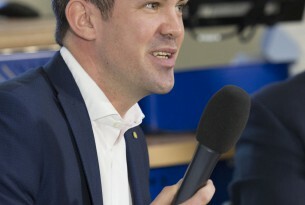 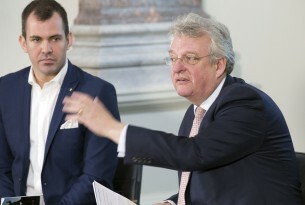 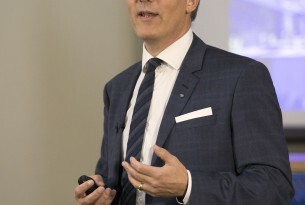 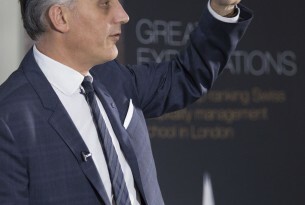 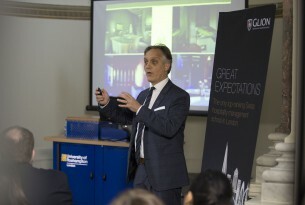 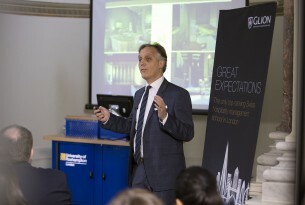 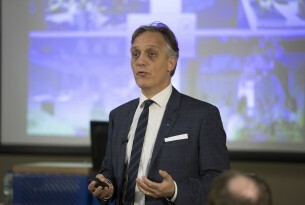 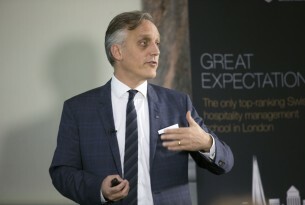 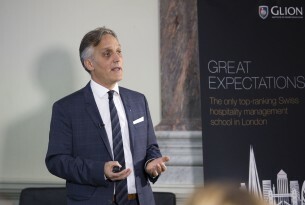 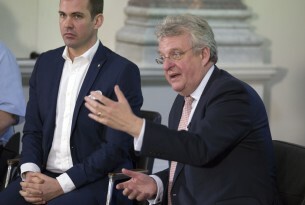 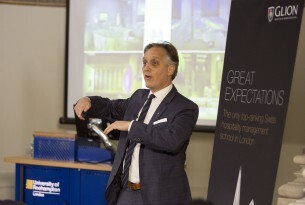 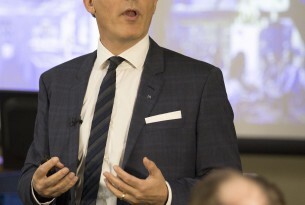 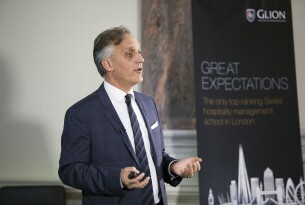 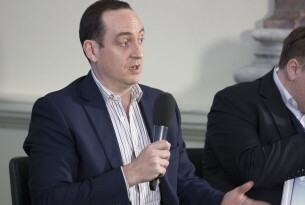 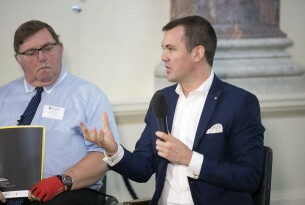 During a keynote speech, Danny Pecorelli FIH, managing director, Exclusive Hotels and Venues, emphasised that hotel management requires both high level strategy and microscopic attention to detail, and is fundamentally about dealing with change. 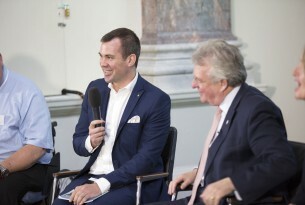 He illustrated this by describing what it was like to host four rugby teams during the Rugby World Cup this year, which of course didn’t turn out as the English would have hoped. 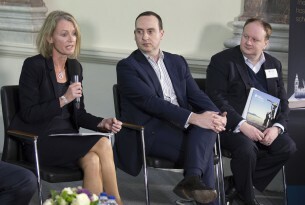 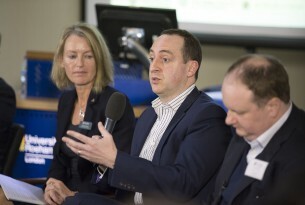 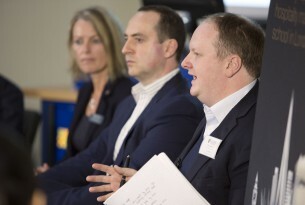 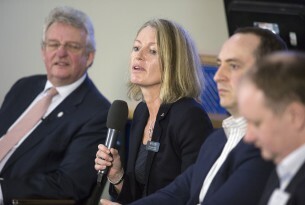 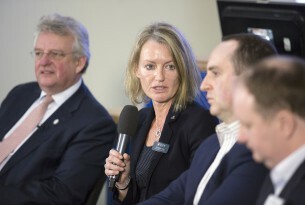 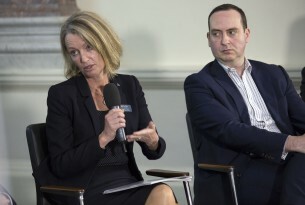 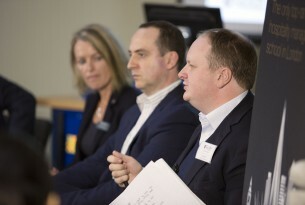 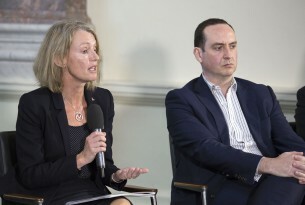 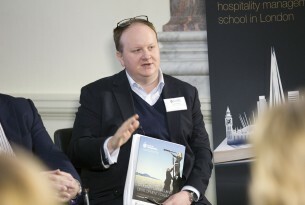 Hilary Cooke MIH, director, Merlin Consultancy, wished that the next generation of hospitality managers would make greater use of data ( “Without data, you’re just another person with an opinion”) . 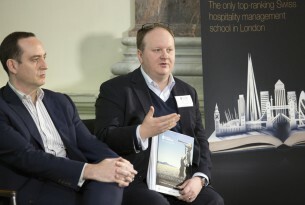 “The industry puts up an image that it is not academic, but of course it’s a science in every area. 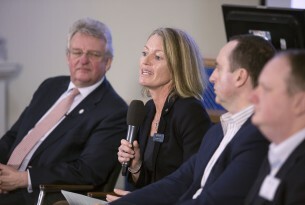 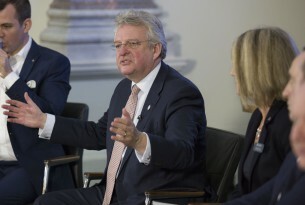 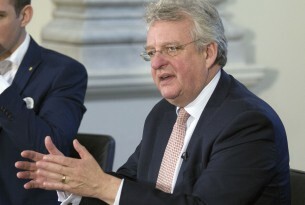 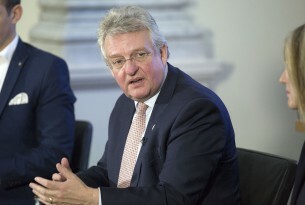 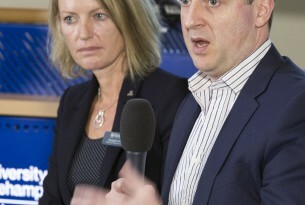 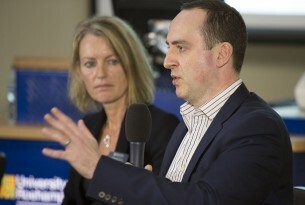 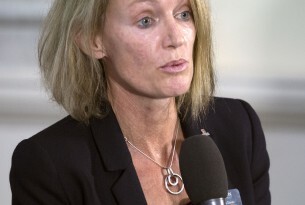 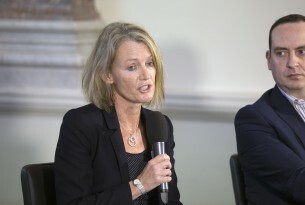 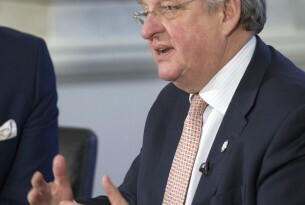 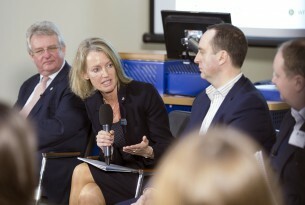 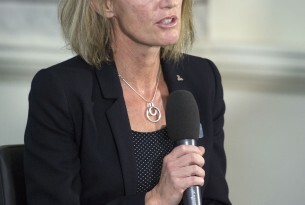 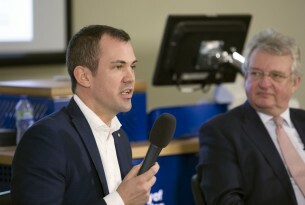 We need data all the time and we’d be a better-rounded industry if we used it more,” she said. 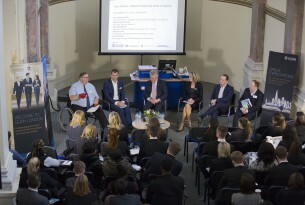 The 10th Student Learning and Development Forum was also generously sponsored by education caterer Pabulum Catering, video production company Write Direction and Omni Facilities Management. 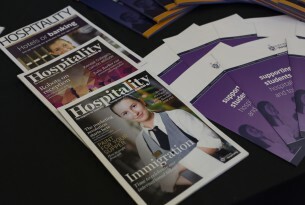 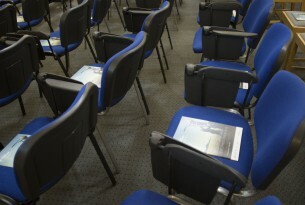 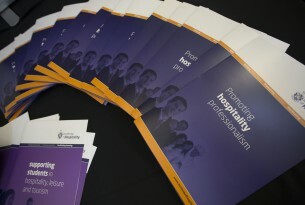 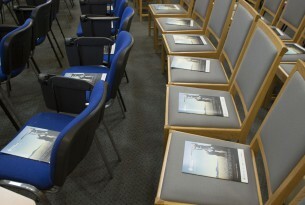 Download the IoH Hospitality magazine article here.